Few days back, Samsung has introduced its latest non-Android powered smartphone in its portfolio, the entry-level Z4 that boots with Tizen 3.0 operating system. 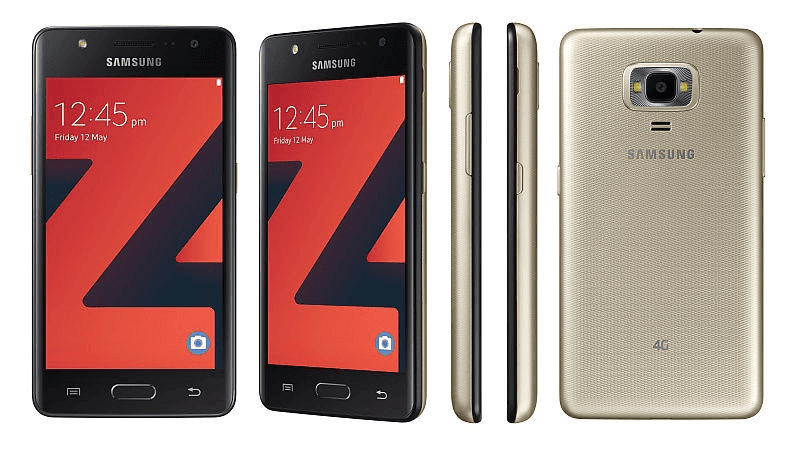 The Samsung Z4 is handset designed for first-time smartphone users. It has quick shortcuts that can be accessed by physical buttons, swiping the screen, or voice activated commands. It comes with a 4.5 inch 2.5D WVGA screen with 207 pixels per inch density. Inside, it boasts a 1.5 GHz quad core processor of unknown kind, 1 GB of RAM, 8 GB of expandable storage, and 2,050 mAh of battery. Camera-wise, it has a 5 MP f/2.2 main camera with dual LED flash and a 5 MP front facing camera with LED flash too. Samsung mentioned that the cameras of the Z4 are "optimized for social media" with feature focused on convenience and creativity. Completing the specs, the smartphone include WiFi, 4G with VoLTE, Bluetooth 4.0, GPS, and GLONASS features. The handset is priced at Rs. 5,790 in India which is around PHP 4.5K out of direct conversion. There's no word yet whether it'll launch in in PH or not.